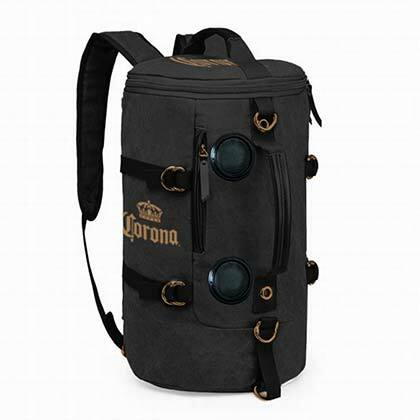 Authentic Corona black cooler with backpack straps and Bluetooth speakers. Insulated cooler, holds up to 75lbs. Polyester. 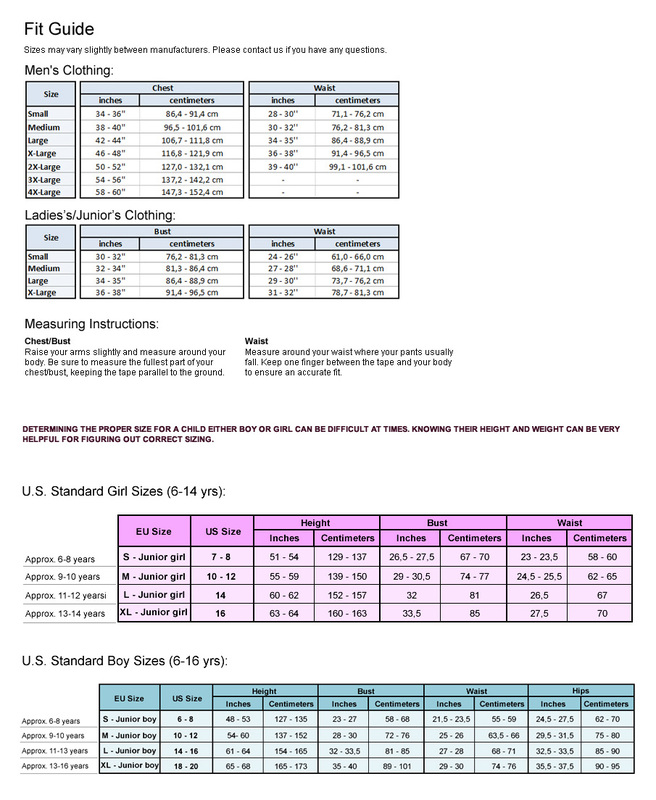 17.7 x 10.6 x 10.6. Rechargeable battery. Horn size: 4 inch, subwoofer size: 8 inch. 4400mAh battery capacity.